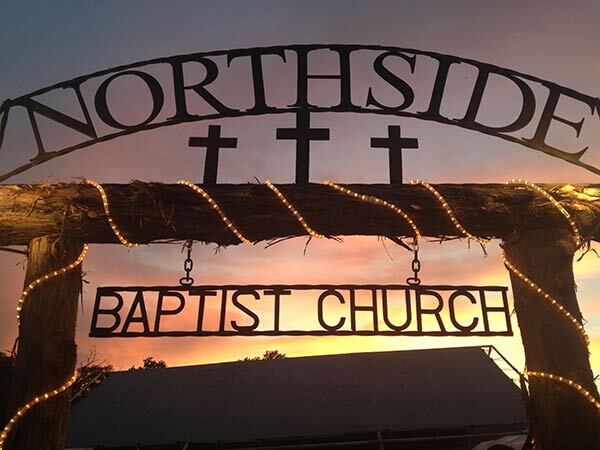 Missions work and serving our community is very important at Northside Baptist Church. Our Outreach ministry is called R.O.T.C. which stands for Reaching Outside The Church. Teams go out weekly into our community to do various things aimed at reaching others for Christ such as going to places like the local hospital and fire station delivering bottled water and cookies. Servant evangelism plays a huge role in the outreach of our church. Other R.O.T.C. 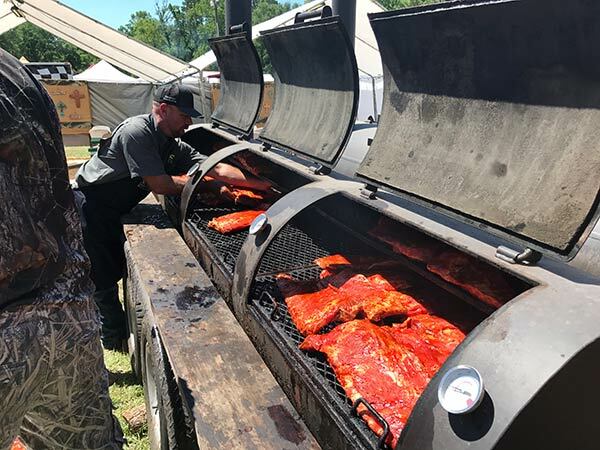 annual events include the Walker County Fair On The Square, The Walker County Fair BBQ Competition, and local work projects. For more information or to become involved in R.O.T.C., contact Rodney Cooper.